COLORADO SPRINGS, CO JANUARY 29, 2014 February 7th will mark the 8thgreen flag that JT Taylor has taken at Johnson Valley for what started as a small group of guys competing for a 6pack of beer in 2007, to a full blown week event with over 300 racers in the now Internationally known race: 2014 Griffin King of the Hammers presented by Nitto Tires. JT Taylor has notably driven the same car at 7 of the 8 events, with a 12th place finish in 2013. 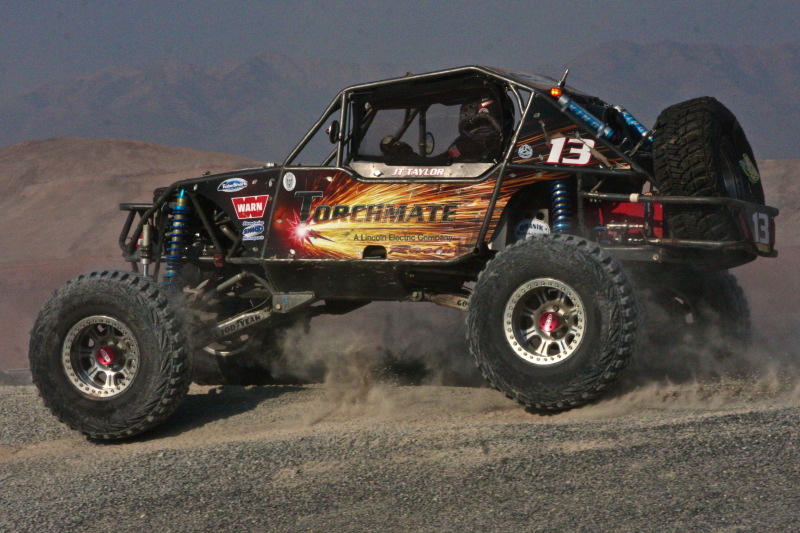 In 2011, he drove the Torchmate TTB car. Doug Nagy will jump into the co-driver seat for the third year at KOH. “We are a good team in the car, and we have a ton of fun while we are at it,” commented JT. The crew will be pre-running all week, then Thursday JT will Crew Chief Brad Lovell’s Legends Class effort, followed by a full prep on his car for Friday’s Race. JT will take his 8th green flag on Friday morning, the only one of 12 that can claim that. 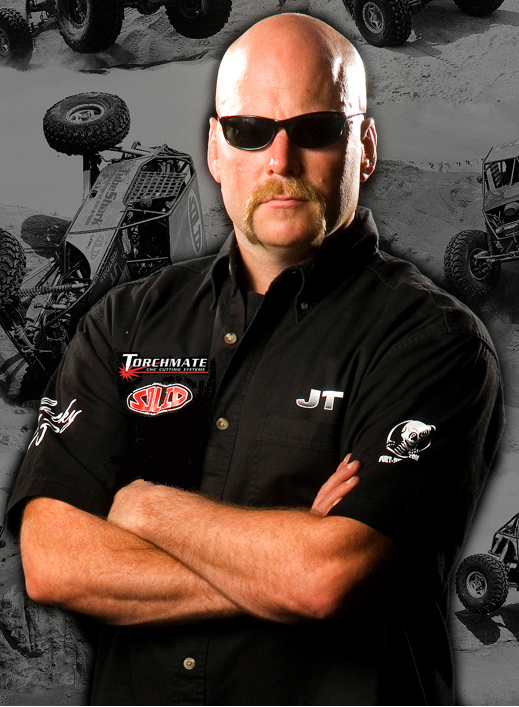 JT Taylor will be on the lakebed to start pre-running for King of the Hammers on Sunday after co-driving in Mike Palmers Trophy Truck on Saturday at the BITD Bluewater Parker 450 race. He will be pitting with Brad and Roger Lovell in their AMSOIL / BFGoodrich Pit at 137 Spidertrax.